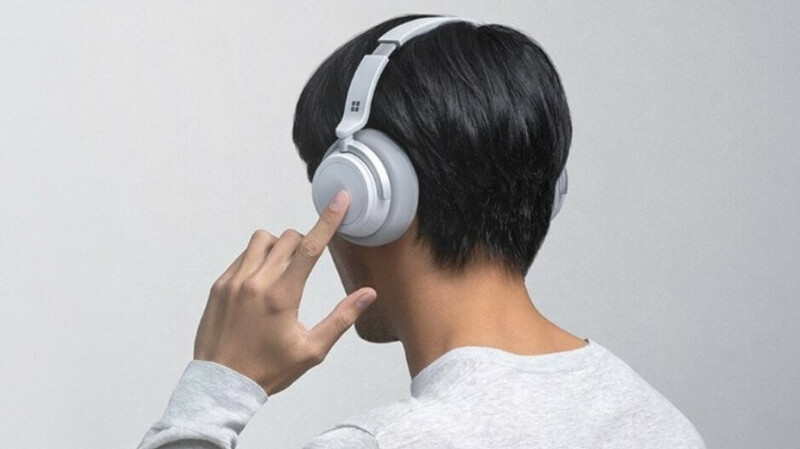 While Apple doesn’t seem to know what it wants to do with its Beats subsidiary and premium audio brand, Microsoft certainly caught us off guard last week by unveiling the company’s first “smart headphone experience” alongside the Surface Pro 6. As it turns out, you won’t need to wait too long to get your hands (and ears) on the Cortana-assisted noise-cancelling headphones, which are now listed on the official US Microsoft e-store as shipping from November 19. That’s still more than a month away, with pre-orders set to open just four days earlier, on November 15, but if you were thinking of purchasing these bad boys as a Christmas gift for a loved one (or even yourself), it looks like you’ll have plenty of time to do exactly that. Of course, initial demand could always exceed supply, especially with the Surface Pro 6, Surface Laptop 2, and Surface Studio 2 ready to be released soon as well. It might be a good idea to save the November 15 pre-order date, as long as you don’t mind spending 350 bucks on this Beats Studio3 “killer” with hands-free Cortana voice assistance.